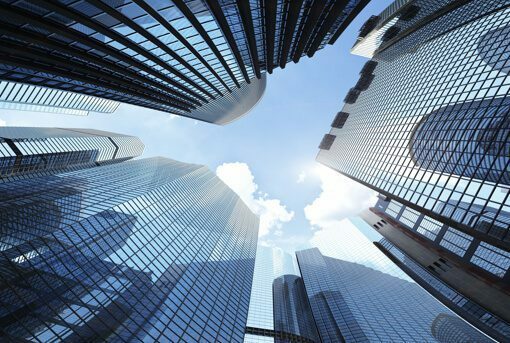 RCLCO believes that achieving attractive real estate investment returns and long-term performance is driven by investing in what will be in demand, not necessarily what has been in demand as cyclical and structural shifts occur. We use informed real estate analytics to help institutional investors create and implement top performing portfolios. 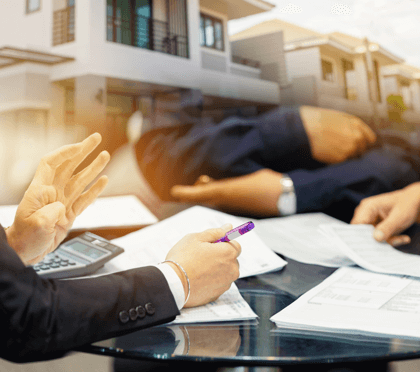 We derive strategies from bottom-up knowledge and analyses of property markets, and help clients make critical decisions even during times of uncertainty—decisions that prove to be durable and lead to successful outcomes. Our research and consulting work enables us to continually analyze the state of the real estate industry, including both property and capital markets for the full range of property types. We publish our observations quarterly in RCLCO’s U.S.Real Estate Chartbook, which can be found on our website and delivered via email to subscribers. RCLCO is a pure consulting firm. We do not have any brokerage, fund of funds, investment management, banking services, or other services or products that could conflict with our consulting business. We are solely focused on providing the best service to our clients. Our in-depth property knowledge gives us a unique “bottom-up” view of the market when helping investors think about portfolio construction and analyses.